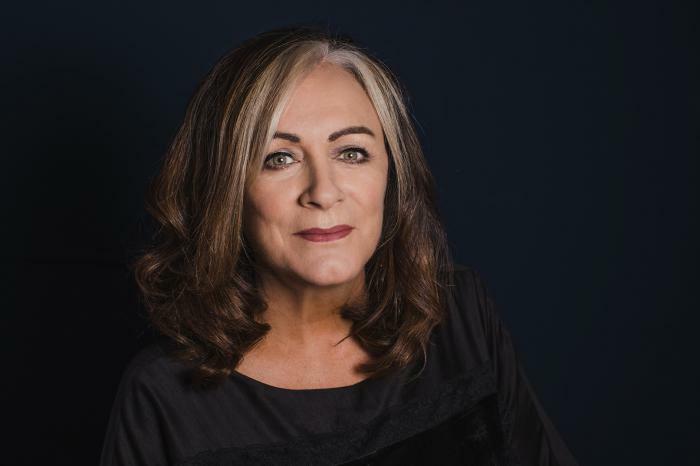 Mary Black's new CD, Shine (CURB D2-77888), is a giant step into the popular mainstream for an artist who has spent years in the Irish/folk furrow honing and harvesting her remarkable voice. It's a very natural progression for her. On the 1995 compilation album, Ring them Bells, Mary went head-to-head with Joan Baez and sang rings around her. Her's was clearly the best voice on an album rich with fine female voices. So, it makes sense that she would tackle Joni Mitchell next. And she does it to great effect on Shine. Of course, it helps that the album is produced by Larry Klein, Joni's long-time sidekick, who also wrote two of the songs. However, there is also a less obvious but vital influence on Shine: Paul Brady, the jewel beneath the throne in the court of singer-songwriters. 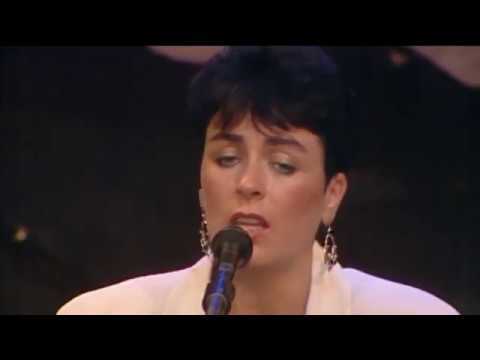 For years, I've wondered why Mary had never covered a Paul Brady song, especially when other female singers such as Bonnie Raitt and Maura O'Connell were digging into his treasures. Obviously, she was waiting for the right moment and maybe the right song. She chose one of Brady's great romantic anthems, I will be there, from his finest album Spirits Colliding (1995). As if recording a Brady song wasn't enough, he joins her in a duet on the track. Larry Klein uses a chiming guitar (borrowed beautifully from U2) to create a sweet context for the song. But Brady's influence doesn't end there. Spirits Colliding was a brave and adventurous departure for him and Mary takes similar risks on Shine. The vocals are strong and forceful, the songs are less soothing and more edgy. There is one big bid for a popular, crossover hit on the CD: One and Only. (There is even a video version). The arrangement and instrumentation is classic Brady -a vibrant tune, a strong beat and a slightly Irish backdrop (fiddle, whistles and accordion). It's a wonderful concoction which Mary delivers with great style. Mary also sings a Richard Thompson love song, the rueful, I Misunderstood, ("I thought he was saying good luck, He was saying goodbye"). But above all Shine shimmers and echoes with the fiery spirit of Joni Mitchell. It is most evident in the Larry Klein songs, Nobody lives without love and By the hour, but it is also clearly felt in the rich detail of David Gray's songs and the stunning Amy Kanter ballad, Beautiful. All of the songs have complex melodies, words or rhythms and Mary takes them in her stride. She is revelling in one of the unspoken joys of getting older: you can accept complexity in life and put it to creative use. Mary seems to realize that Shine will be a challenge for some of her fans. As a little gift to those loyal folkie fans the CD includes a hidden track, Two dancers in the dark, which would not have been out of place on Babes in the Wood or Circus. However, it is probably the least interesting song on the album. With Shine, Mary Black shows that she wants to move on to the bigger challenges. Let's hope her fans are ready to let her step out from behind the plough and go where no Irish singer has gone before. 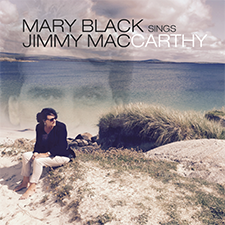 This album is a mature, layered, stimulating artistic work in which Mary Black's star shines brightly and singly.